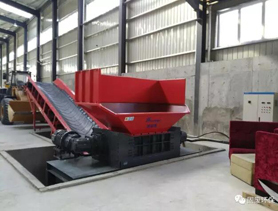 customercase | China shredder, solid waste shredder, industrial waste shredder, industrial trash shredder, rdf shredder, hazardous waste shredder, paper mill waste shredder, kitchen waste shredder Manufacturers, Suppliers, Wholesale - Harden Machinery Ltd. 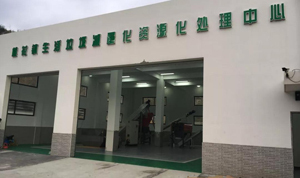 Recently, the harden of new rhett TD1216 in wenzhou smoothly through the acceptance. 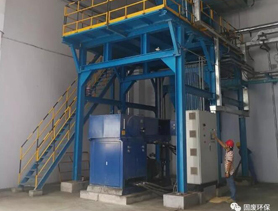 The device has considerable disposal ability: 20 t/h capacity. 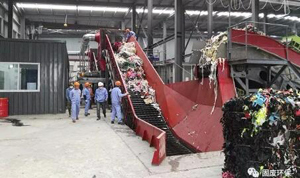 Big rubbish crushing system of harden, put into use more than one year. This is one of the large garbage disposal project was completed in fujian province. 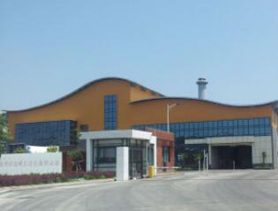 A big garbage disposal center Builted in Shanghai by harden,Is a successful case of garbage disposal in shanghai!